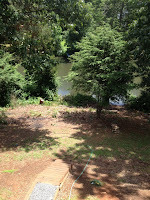 Welcome to StoreYourBoard.com’s Part Two of our Best Places to Stand Up Paddle Board Series. This week, take a look at our top five lakes are a must ride for SUP riders. 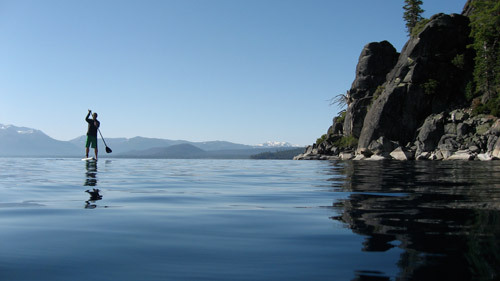 Lake Tahoe – Connecting California and Nevada, Lake Tahoe has a connection of Hot Springs in the northern shore that act as a first-rate muscle relaxer for riders after a long SUP session. The Brockway Hot Springs, with their three steamy pools, are necessary after traveling through the lake’s cold waters. 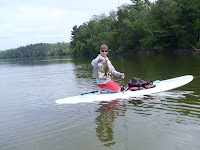 Lake Nisswa, Minnesota – Out of the plethora of lakes located in Minnesota, Lake Nisswa is one of the best for the stand up paddleboard riders that love fish. 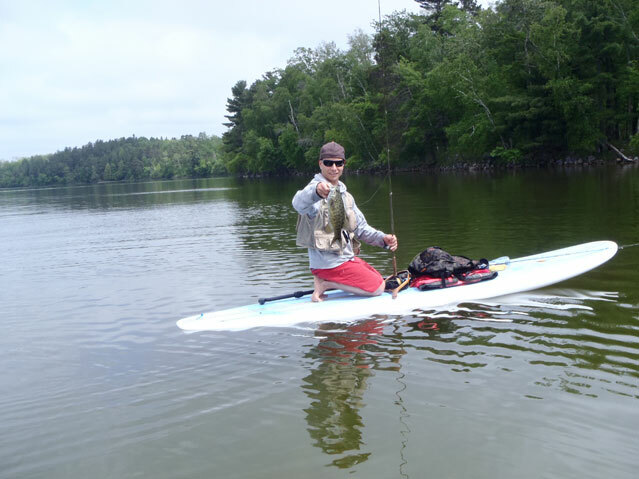 With local SUP stores providing rental boards with a holder for your rod, paddle out and take pleasure in catching large fish, such as bass, northern pike or walleye. 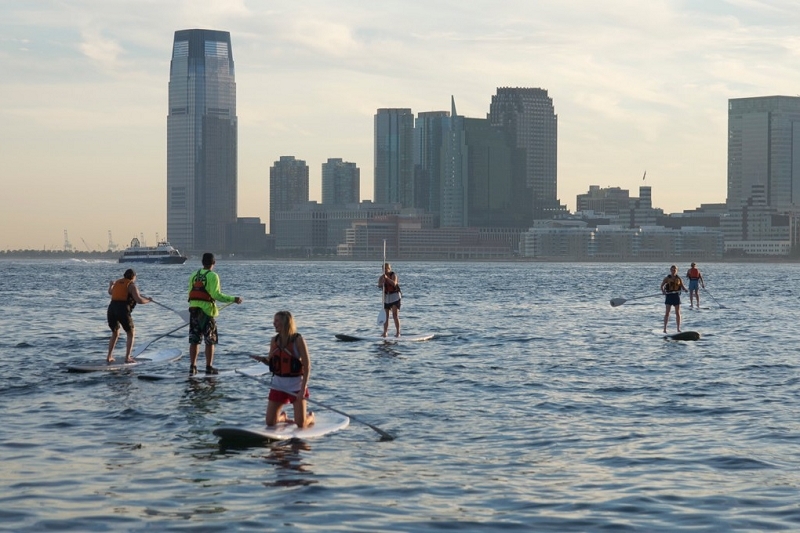 Jamaica Bay, New York – A view of the NYC skyline is paradise for any SUP rider that takes on the Jamaica Bay. As you enjoy the ride, find inner peace while paddling through estuaries, tall grass and hidden islands. Escape hectic city life and paddle through Jamaica Bay. The Great Lakes – That’s right lakes with a “s”. Showing some SUP lovin’ to each of North America’s Great Lakes will result in a wonderful SUP experience. 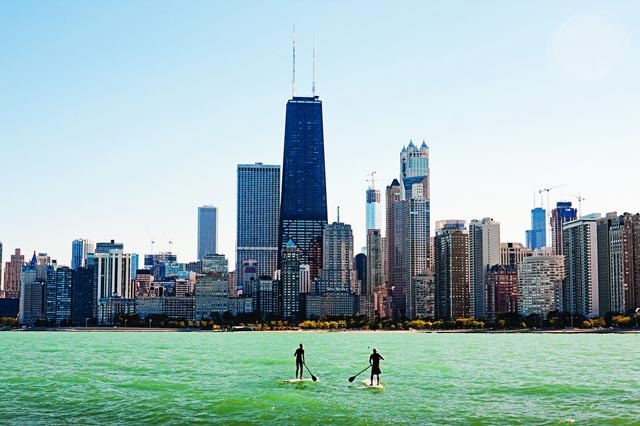 Whether it’s Lake Michigan, Lake Superior or Lake Erie, each of the seven Great Lakes will not bore any SUP rider. This collaboration of lakes is a an upcoming SUP scene hosting events such as the Sweetwater SUP Challenge, the 2012 TC Waterman Challenge and Expo, the Detroit SUP Festival and more. 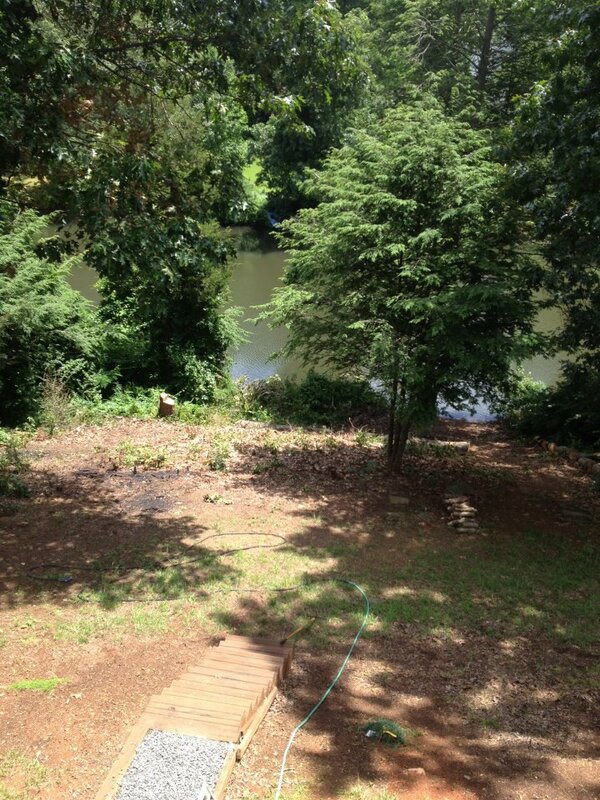 Your Backyard – Some SUP rider’s are lucky enough to have a lake right in their backyard. If you’re not part of those lucky few, try traveling to your local lake. Imagine getting off work and blowing off steam while you paddle, enjoying the local foliage you never noticed before.